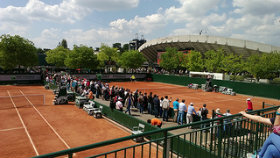 Serena Williams, Li Na, Novak Djokovic, Tomas Berdych and Richard Gasquet raced into the third round. Sam Stosur dispatched Tsevetana Pironkova 6-2 6-0 and will meet Ana Ivanovic on Friday. 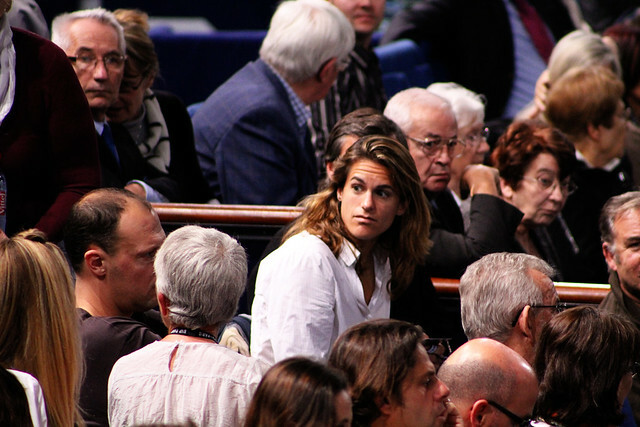 Mel did the tennis fan Slam in 2012, so she knows a thing or two about her tennis. 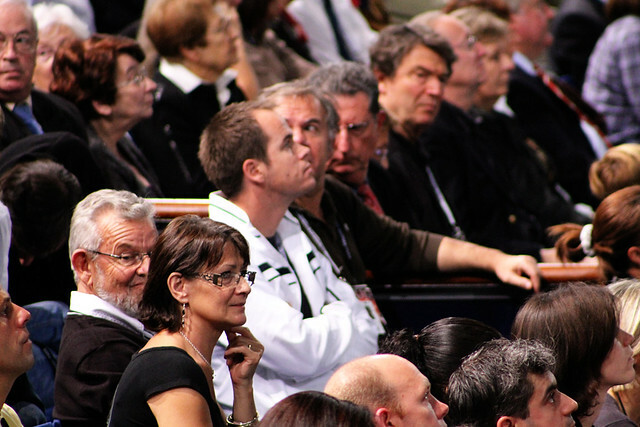 Check out her site Grand Slam Gal where she shares her tips for buying Australian Open, her guide to going to the Australian Open, and enjoy her pics of Rafael Nadal, Sam Stosur, Rafter/Hewitt and more! 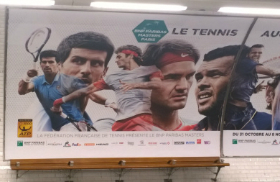 The last Masters 1000 of the season, the BNP Paris Masters starts in about a week. 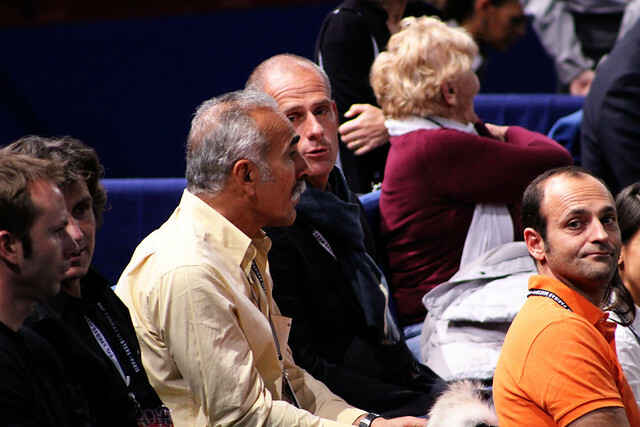 I got the chance to attend the tournament in 2010 and 2011 and I’ll be there again this year, so stay tuned for recaps, pics and videos! 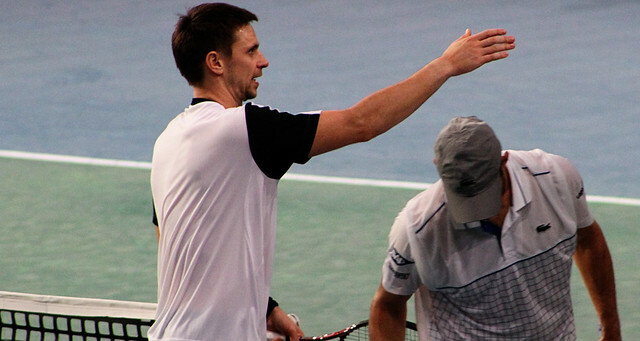 Waiting for the 2012 tournament, here are a few pics and videos of the 2010 tournament won by Robin Soderling. The hard-hitting Swede defeated Simon, Wawrinka, Roddick, Llodra and Monfils to capture his first Masters 1000 title, his sixth career title. 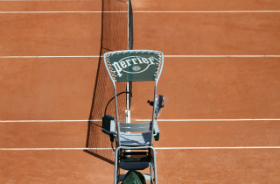 Following his win, he reached a career high number 4 ranking. 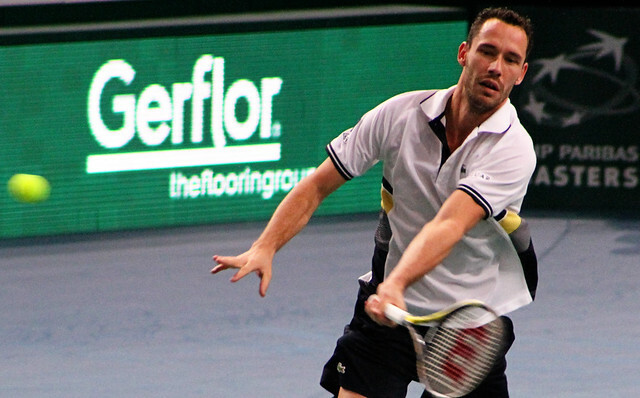 Soderling has not competed since the 2011 Swedish Open in July 2011 due to injuries and illness and his return to tennis is in doubt. 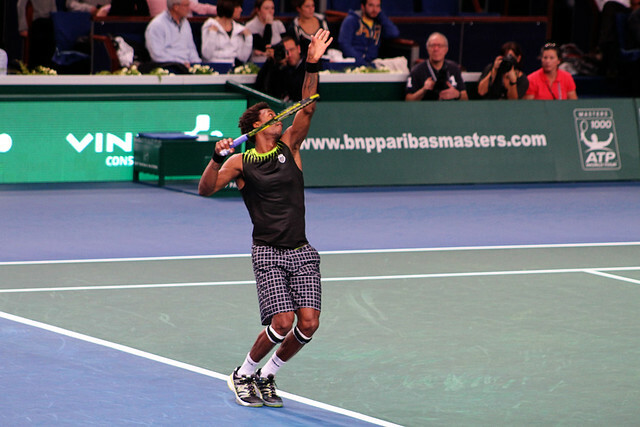 2009 runner-up Gael Monfils qualified for the semifinals after victories over Becker, Verdasco and Murray. 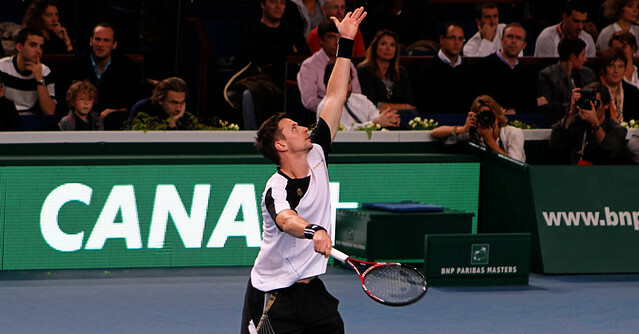 He then beat Roger Federer in a three set thriller 7-6 6-7 7-6, but Soderling proved too strong in the final. 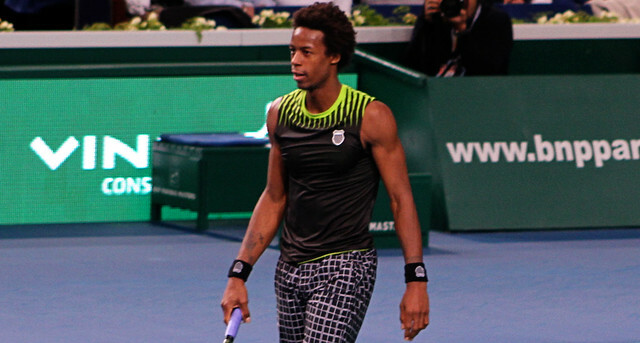 Monfils, who was sidelined for several months this year with knee problems, has decided to end his season and won’t play the tournament this year. 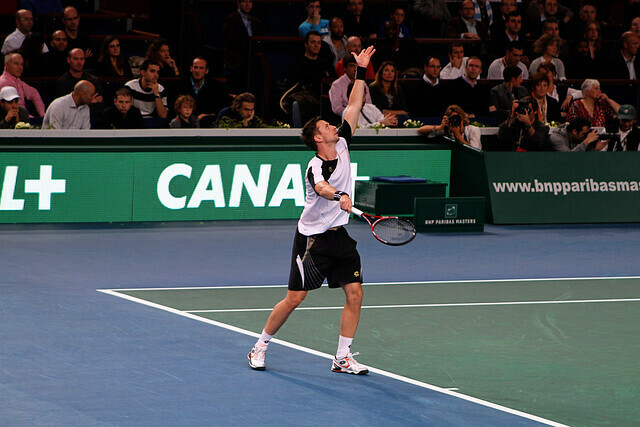 Llodra, then ranked 34, beat two former Bercy champions, Djokovic and Davydenko, to reach the semifinals in Bercy. And he was just one point away from the final: he got 3 match points in the 12th game of the final set, but Soderling raced to the net each time for winners. 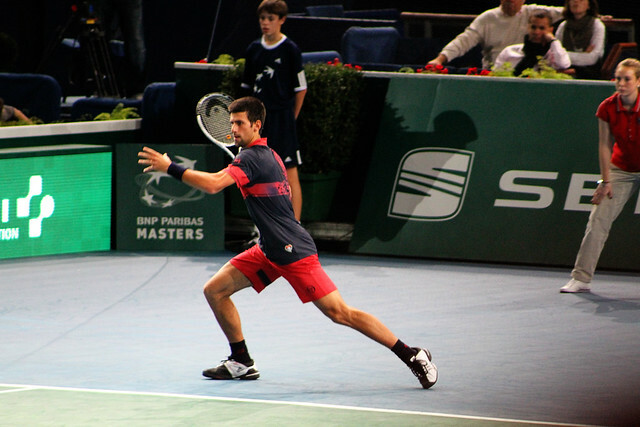 Winner in 2009, Djokovic lost to Michael Llodra in the third round of the 2010 tournament. One month later he lead Serbia to their first Davis Cup victory. 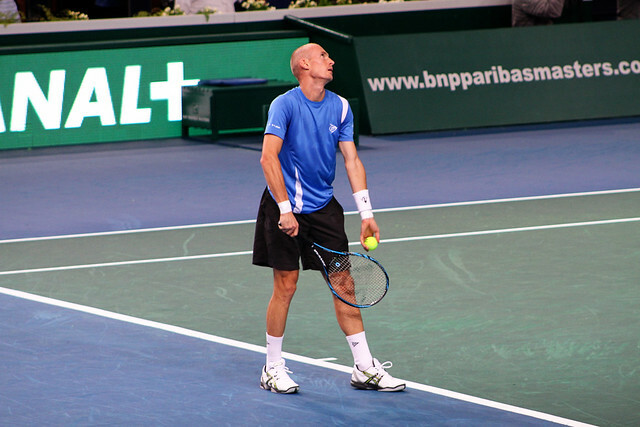 Davydenko won his first Masters 1000 title at Paris Bercy 2006 by defeating Dominik Hrbaty in the final. 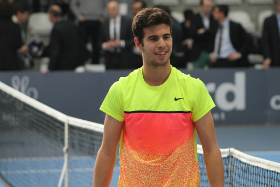 In 2010, he defeated Thomaz Bellucci and Tomas Berdych before losing to Michael Llodra. 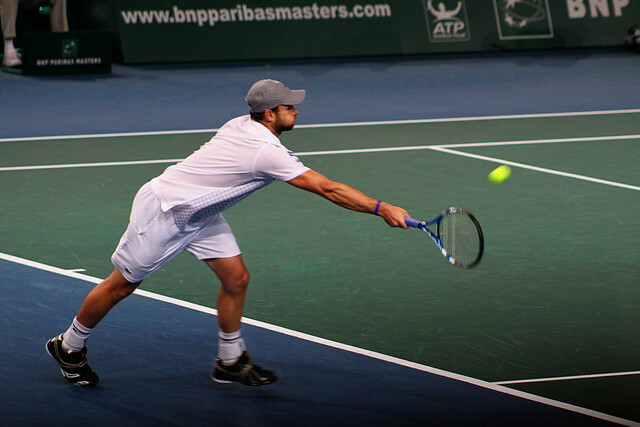 Despite his powerful weapons, his serve and forehand, Roddick has never done well at Paris Bercy. 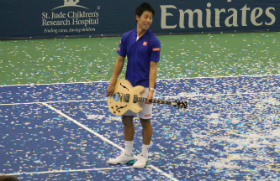 In 2010, he lost to Robin Soderling in straight sets in the quarterfinals. 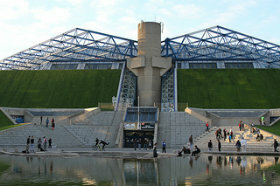 More pics and videos of Paris Bercy 2010. Even worse than the Spanish Olympic kit, but by the same brand: Bosco Sport. 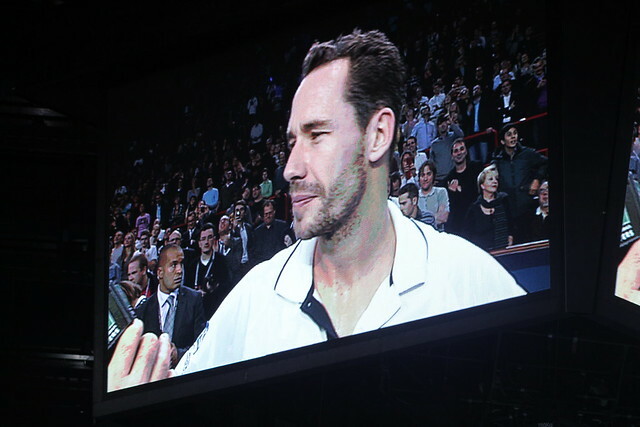 Llodra, ranked 34, beat 2 former Bercy champions, Djokovic and Davydenko, to reach the semifinals in Bercy. 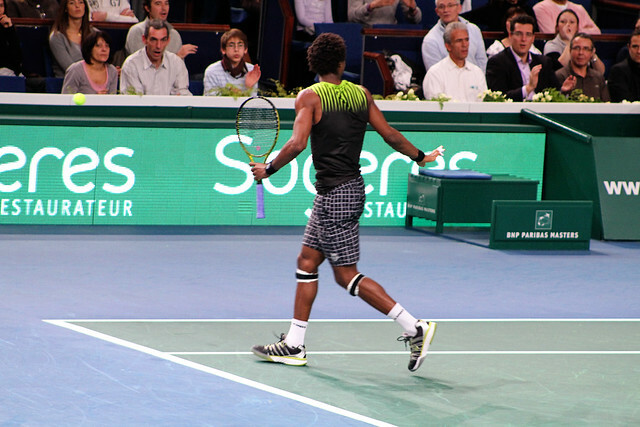 At 30, Mika has had the best year of his career in 2010: he won in Marseille and Eastbourne and qualified for this wonderful and unexpected semifinal in Bercy. 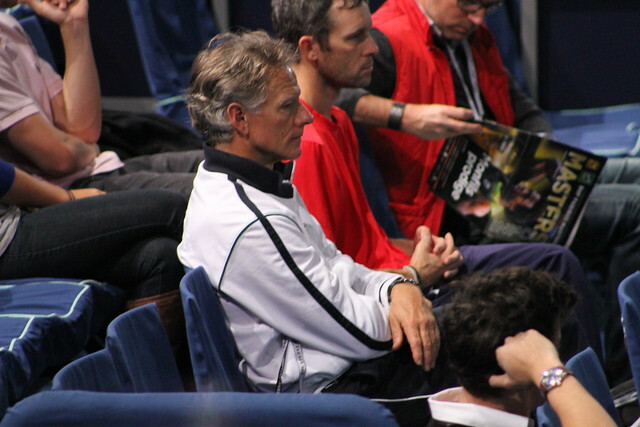 He’s also part of the french Davis Cup team who will meet Serbia in final next month. Roddick beat Soderling twice this year (in Indian Wells and Cincinnati) but this time he was completely outplayed by Soderling and was dominated in every area of the game. 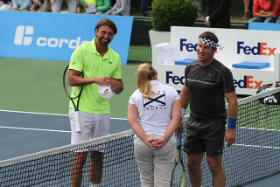 The Swede served better, returned better, his groundstrokes were more accurate and powerful.